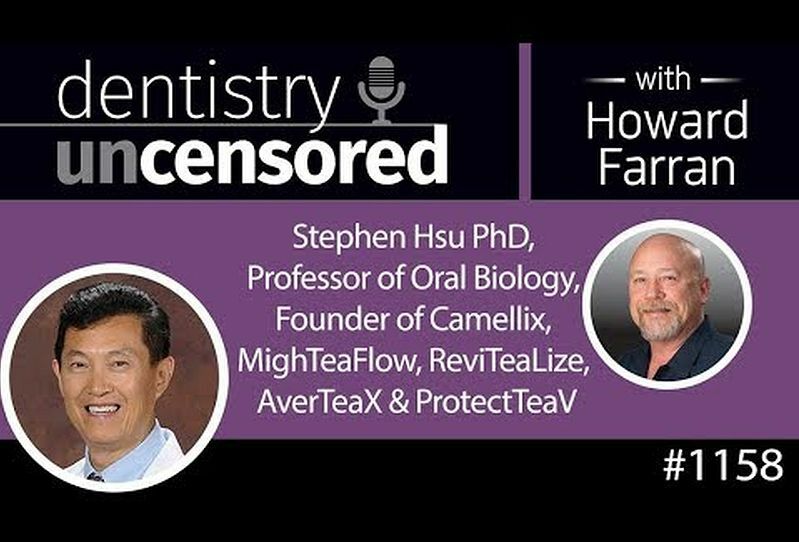 Dr. Stephen Hsu, a tenured professor of Oral Biology and Diagnostic Sciences at the Dental College of Georgia, is a world-renowned expert in green tea polyphenol research and inventor of green tea technology-derived products and medications, which treat dry mouth, dandruff, hair loss, cold sores, and viral infections with natural ingredients. Dr. Hsu was awarded a number of patents on novel technologies targeting autoimmune diseases, herpes simplex virus, virus-induced infections, and salivary dysfunction (xerostomia or dry mouth). Dr. Hsu has been selected as a TED speaker in 2014. Dr. Hsu received the International Association for Dental Research (IADR)/GSK Innovation in Oral Care Award in 2011. In 2015, he received the Georgia Bio Innovation Award for his unique inventions. Also in 2015, Dr. Hsu received the Oral Discoveries & Inventions Award from Georgia Dental Association (GDA). 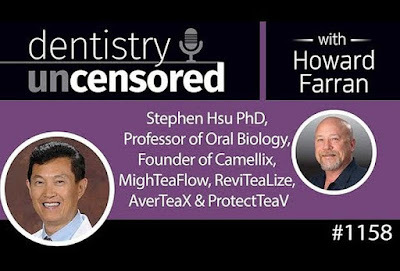 Dr. Hsu has been invited to appear on numerous TV and radio/podcast programs, and frequently invited to international conferences as a keynote speaker.